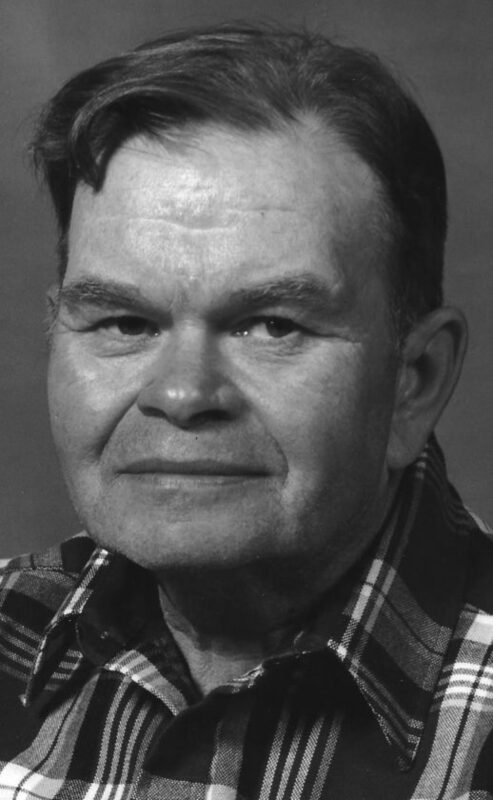 John T. Fiebelkorn Sr., 80, of 7421 Bowers Road, Cassadaga, passed away Sunday (Sept. 9, 2018) at his home. He was born April 19, 1938, in Jamestown, the son of Donald and Gladys Bova Fiebelkorn. John had been employed the former Blackstone Corp., Jamestown City Sanitation Department and the Honk & Tonk. He had also owned and operated Fiebelkorn and Son’s Riding Stable for many years. He enjoyed lawnmower repair and the Yankees. John is survived by his children: Bonnie (Bud) Hunter of Jamestown, John (Ranee) Fiebelkorn Jr. of Erie, Pa., Jeanette (Jerry) Ellis of Steamburg, Barbara (Gregory) Thropp of Olean and Donald Fiebelkorn of Cassadaga; many grand- children and great-grand- children; and three sisters: Joanne (Gale) McChesney of Cassadaga, Sue (Jim) Bentley of Westfield, and Doris (Ronney) Vic of Gerry. He was predeceased by his wife, Lois Fiebelkorn; and two grandchildren: Aaron Thropp and Mandy Lang. The funeral will be held at 1 p.m. Thursday in the Peterson Funeral Home, Frewsburg. Burial will be in Ivory Cemetery, Frewsburg. The family will receive friends two hours prior to the service at 11 a.m. in the funeral home. Memorial may be made to the family. Condolences may be sent to John’s family at peterson fh.net.